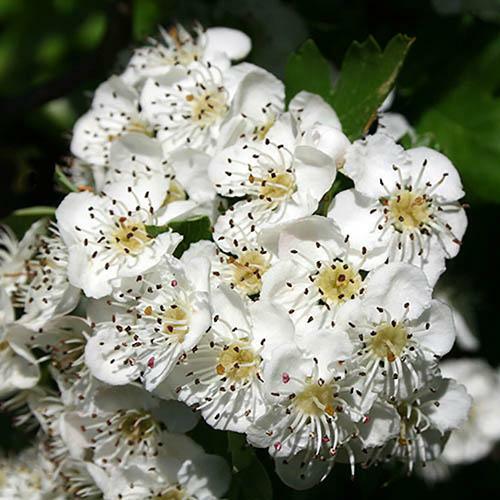 Constituent of many natural hedgerows, Hawthorn is a versatile hedging plant, being fast-growing and thorny for security, but being a haven for bees, insects and birds from Spring til Winter. Fast growing at 30-40cm per year, it can easily be trimmed hard to size. Plant 3 or 4 per linear Metre, trim in Winter after berries. Great to plant mixed with Blackthorn too for a perfect wildlife haven.